Now more than ever, people are turning to vegetarian food. But how to know when to really eat a tomato, or the best way to get flavour from a gifted marrow? 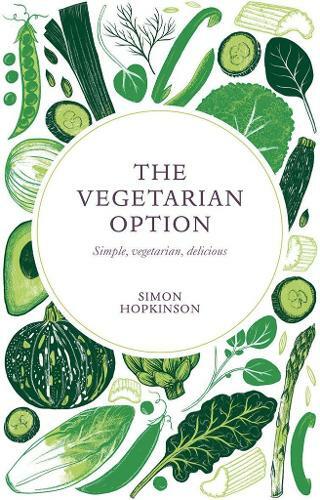 Simon Hopkinson's classic, simple recipes will solve any dilemma, accompanied by beautiful essays on subjects from the joy of bay leaves to the enlivening zippiness of a lemon.